The MFSA had asked the ECB to revoke Nemea Bank's license last January. The European Central Bank has withdrawn Nemea Bank's licence, in line with a recommendation made by local financial regulators earlier this year. The Malta-based bank, had been put into administration in April last year after an inspection found a series of "serious regulatory shortcomings" at the bank. 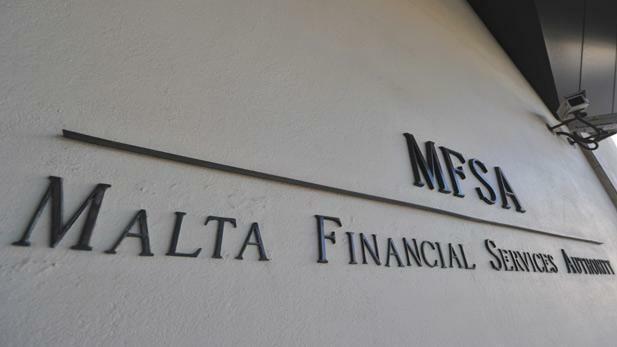 Deposit withdrawals from the bank remain frozen, with the Malta Financial Services Authority saying it will make further announcements "in due course". The PriceWaterHouseCooper administrator put in charge of the bank last year remains in charge of the bank's assets. Last January, the MFSA had told the ECB it believed Nemea's licence should be revoked, telling Frankfurt that its talks with bank shareholders to address the shortcomings had failed to register tangible progress. In an FAQ published on its website, the MFSA said that it was currently carrying out an assessment in line with depositor compensation scheme regulations. Nemea Bank, which operated out of Portomaso in St Julian's, began accepting deposits in 2011 and had assets below €60 million. The MFSA said the bank had limited links with the domestic economy and insisted the local bank sector remained sound and resilient.